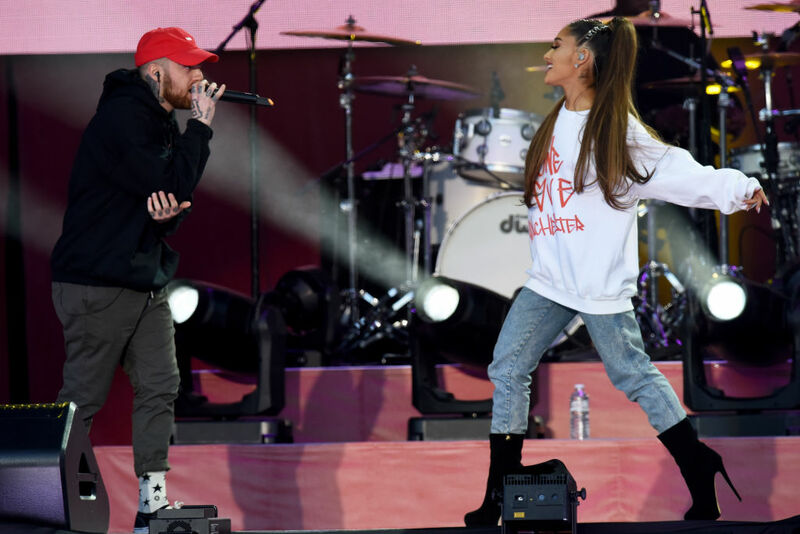 In wake of the news of Mac Miller’s death, fans and fellow musicians have been paying their respects across the internet. Miller was found on Friday (September 7) at around noon in his San Fernando Valley home. He was pronounced dead at the scene, law enforcement officials have told TMZ. The rapper, 26, was troubled by substance abuse and it’s been reported his death is connected to an ‘apparent overdose’, although no official cause of death has been confirmed at this time. Following a recent break up, Miller wrecked his G-Wagon car, crashing into a utility pole. He was subsequently arrested for DUI as well as a hit and run. Ariana and Miller shared the stage at Manchester’s One Love concert last year, and had been dating for two years when they broke up. Tributes have dominated social media for the 26-year-old rapper, who’d been due to start his tour next month. I don’t know what to say Mac Miller took me on my second tour ever. But beyond helping me launch my career he was one of the sweetest guys I ever knew. Great man. I loved him for real. I’m completely broken. God bless him. [sic]. In the early hours on the day of his death, Miller had been tweeting to fans about his upcoming tour, saying he wish it ‘started tomorrow’, and how every show would be ‘special’. Go get tickets for tour. Thundercat. J.I.D. I’m bringing a band. I wish it started tomorrow. It starts October 27th. Like, do I really care what Hollywood Life is saying? If I read a headline, and I’m like, ‘Wow, that’s completely untrue …’ I’m like, ‘That’s as far as it goes. Okay, cool. So a bunch of kids now think that.’ Fine. As long as I have people that are hearing my music, and there’s still that relationship … all that [other] sh*t lasts a day. Our thoughts are with the family and friends of Mac Miller at this difficult time.